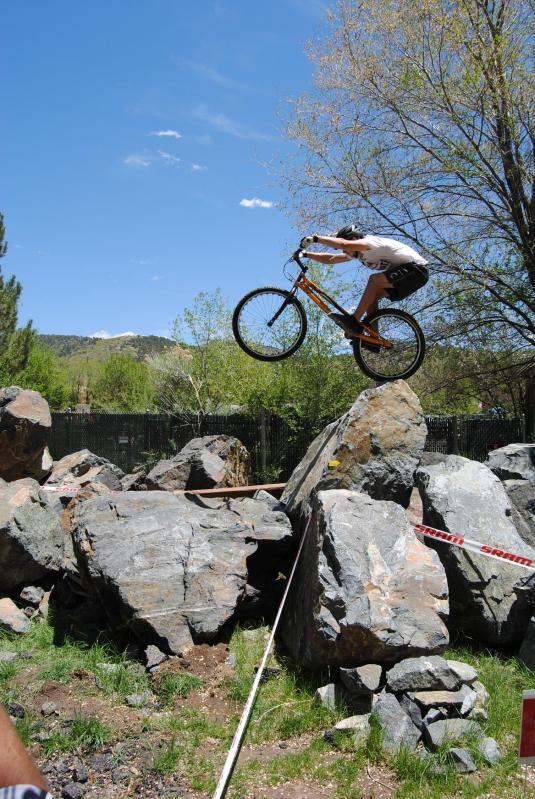 All the sections were set in a dry creek bed, this meant things were very technical with lots of small rocks that moved underneath the bike too. Really happy with my result. I did get one 5 on a section involving a big kicker up a huge rock, first lap I had good speed and it was fine, second lap i was too slow and was left trying to get up a shoulder height rock with no runup. Also had a great time on a GasGas 280 that i borrowed from Tony, really fun and kinda scary with a very steep learning curve. 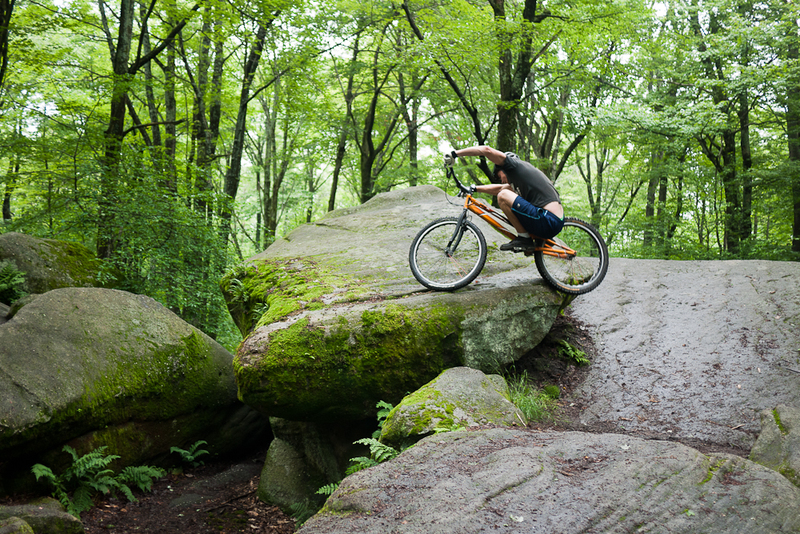 Thunder Rocks at Alleghany State Park are the most slippery rocks I have ridden in a long time. It rained on and off throughout the weekend, the ground was soaked and muddy and the rocks were either thick with moss or covered in green slime, very challenging! I was really pleased with managing to clean 11 out of 12 sections. Due to getting very stuck in one super slippery section I finished on 3 points. I had a great time riding with the Montreal and Toronto guys on Sunday too. 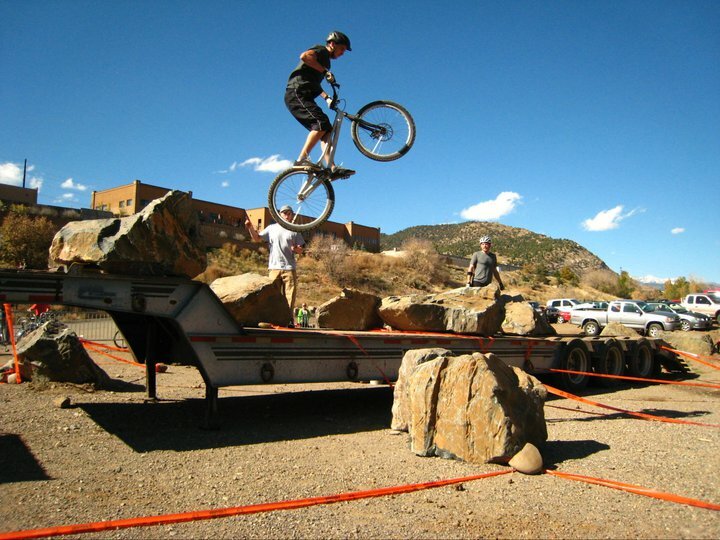 Another amazing event organized by Ryder Okumura in Colorado. 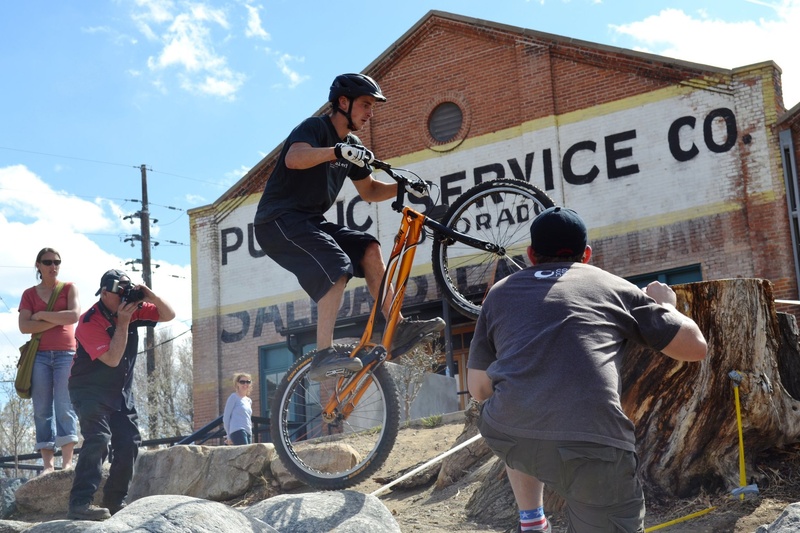 This was a huge weekend, the trials competition was alongside two big road races and a mountain bike race. This weekend I felt an extra bit of confidence with the new bike, maybe it was getting more comfortable with the higher Frame geometry or maybe it was just the excitement of seeing a load of great friends and riding loads. 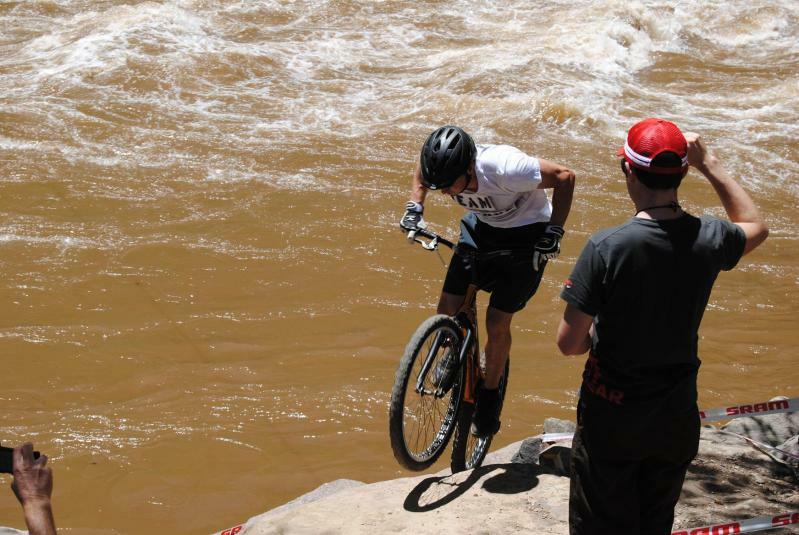 My first lap was a little shaky and nervous, I almost overshot a drop and ended up in the river. One section had an additional big rock worth -1 point, with plenty of time from my usual rushing I had to try it, however I slipped and put my foot directly onto the little ”-1” flag. The second lap was far more relaxed and full of clean runs, I finished up in 1st place. 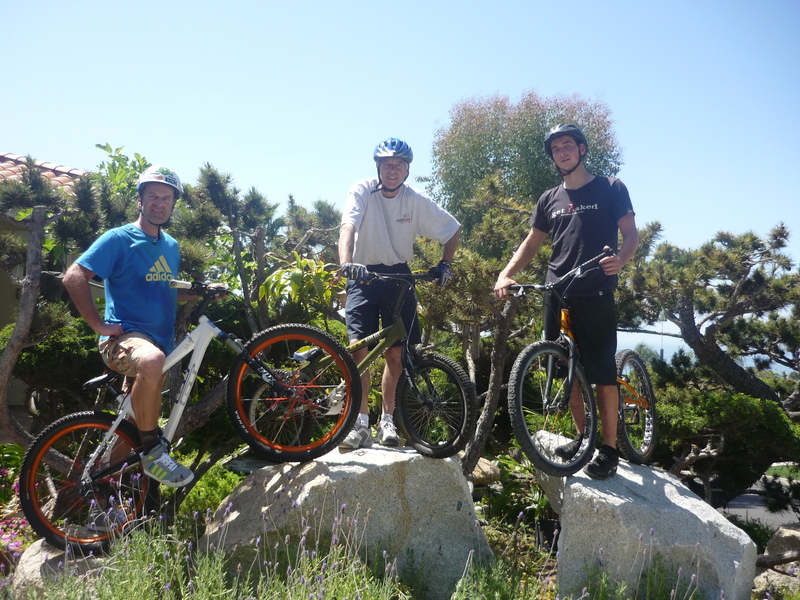 Riding in Hans’ Yard on his personal rock sections, From the Left Hans Rey, Kevin Norton and Aran Cook. While staying with my friend Lee in Newport Beach, LA, I met Kevin Norton who was North American Trials Champion in 1986 (the year I was born). Not only did Kevin Compete in trials when it was a its first stage of evolution, he is also the man who brought Ot Pi and Hans Rey over from Europe, to compete and ride in trials shows all over North America, which in turn caused the sport to flourish and grow into what we know as the North American Trials scene today. 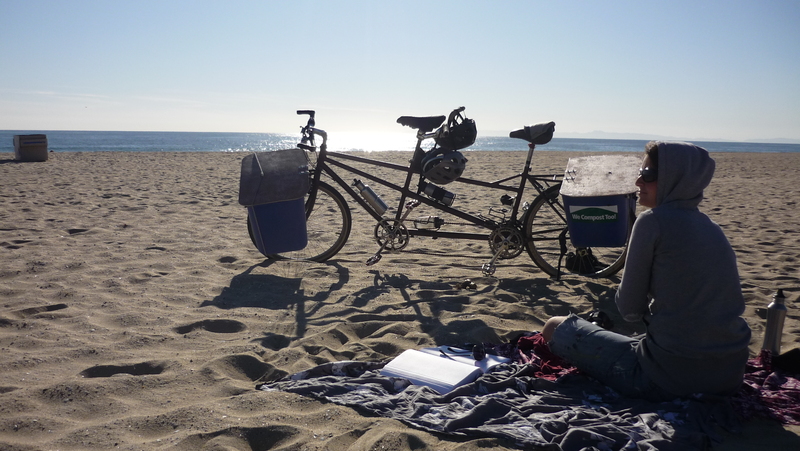 Kevin also took me on a few training rides in famous trials spots around L.A, such as Big Corona and Teewinkle Park. It was amazing to meet both of them and learn so much about the History of Trials. 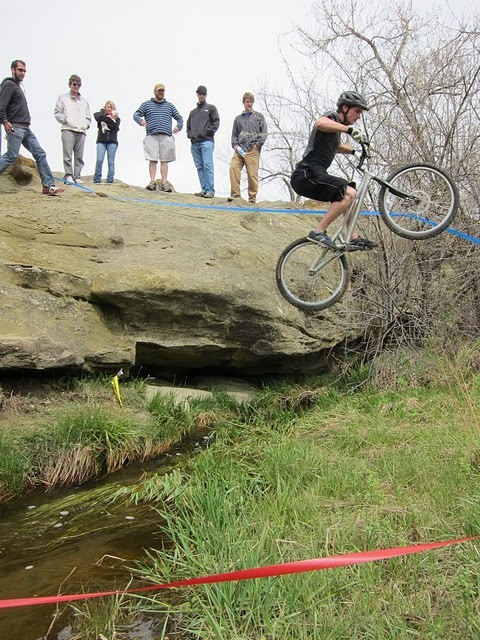 Yesterday was my first championship round for the year in St. Joseph, Ed Shilling did and amazing job of organizing the Trial which was alongside a mountain bike race. The sections were tough but not too long, on my first loop I had 3 points and on the second I improved a little with 2, a very tense ending as i finished with 5 points and the winner with 4. Click the pictures to see more of the photo shoot. 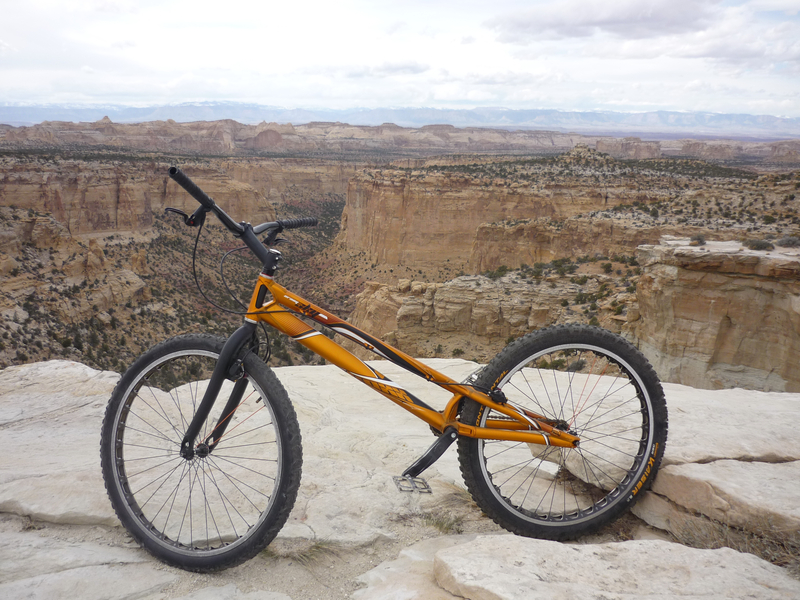 Just received my new bike from Matt at Midwestbiketrials.com, can’t wait to get on it tomorrow in Salida. The bike is a Koxx Orange Sky full of bling parts such as Rockman Carbon Bars, an Echo Titanium freewheel and Echo SL wheels. Just had an amazing few days riding with Jon and Robbie. We rode Joshua Tree Nat. Park for a day and then headed to Keyesville, California for the first competition of the year. During a little training the evening before the comp I fell pretty badly and managed to dislocate my collarbone, consequently I spent the competition in pain and being the one armed cameraman. Great trip with plenty of laughing and campfires. Click the picture below to see a video of the trip. Weeks and weeks of pedaling, 28 flat tires, 3 snapped rear axles, 4 different states, 14 jars of peanut butter, a huge storm, 3 snapped spokes, a flash flood and 1950 miles/3138 km later…. we reached San Diego. The whole trip was amazing ! The competition season ended with the Durango event, time for a bit of leg training. 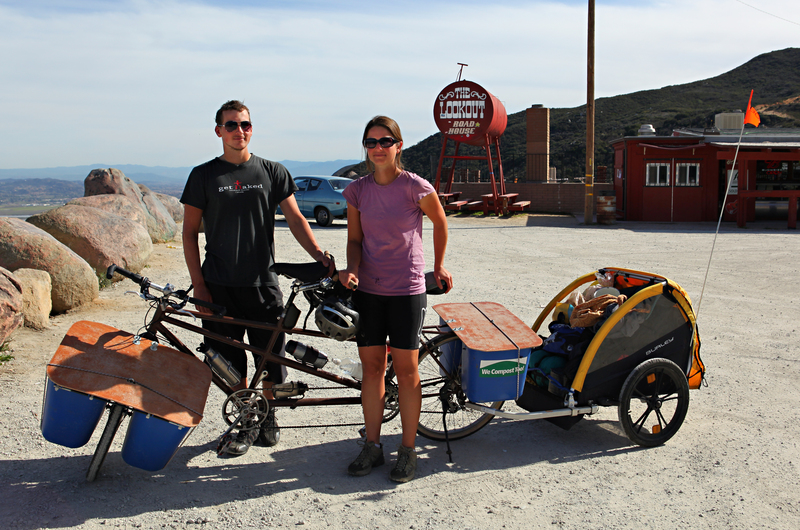 We set off from Colorado and have pedaled our way down to the middle of New Mexico so far. The days are hot and the nights are below freezing, we have seen some amazing scenery and met some great people so far. And a few big mountains have really tested our legs. Training week payed off, despite falling twice and injuring my leg and arm pretty badly while walking the sections in the morning, I rode really well. 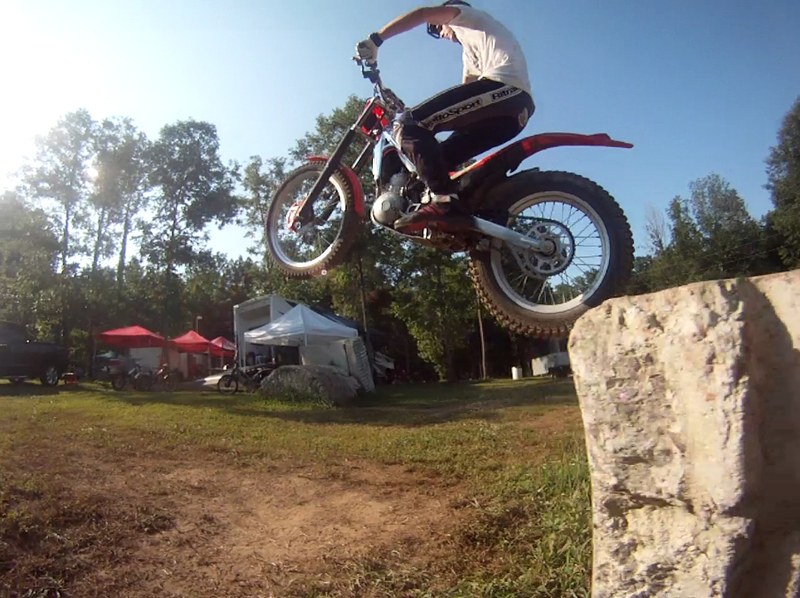 I felt springy and energetic all day and had a great time riding with friends after the comp. 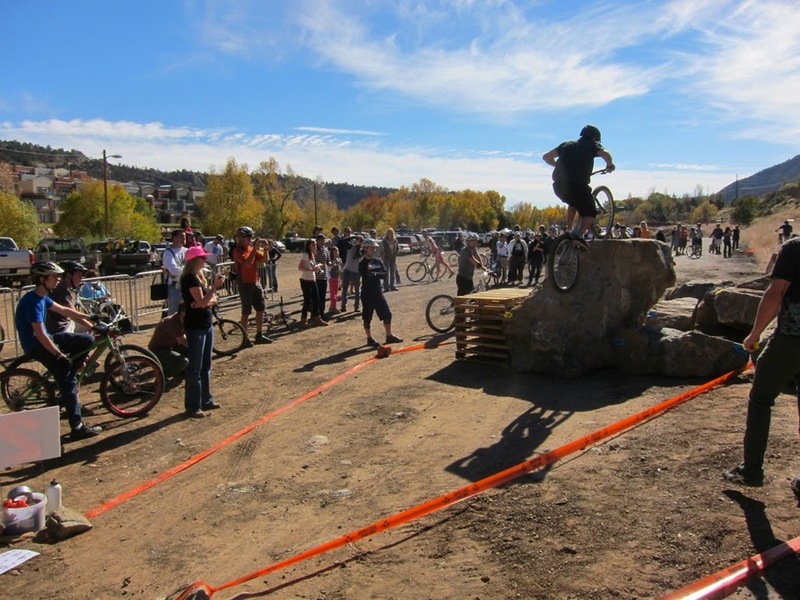 The sections were fairly hard, but all were possible clean runs, and there were a few opportunities to get negative points by doing additional obstacles. The obstacles included huge boulders, wooden structures, a huge flat trailer, some root covered bankings and part of a river bed. I finished the day with -3 points, really happy. The group ride we had after was at a great spot, loads of technical rocks, and loads of different riding styles going on. Photos – Stewart Pomeroy/Kevin Drake. Just spent a few days getting used to my Trials bike again. I have been away in Manitoba for a few weeks and riding my brakeless bike a lot (new video – Here). 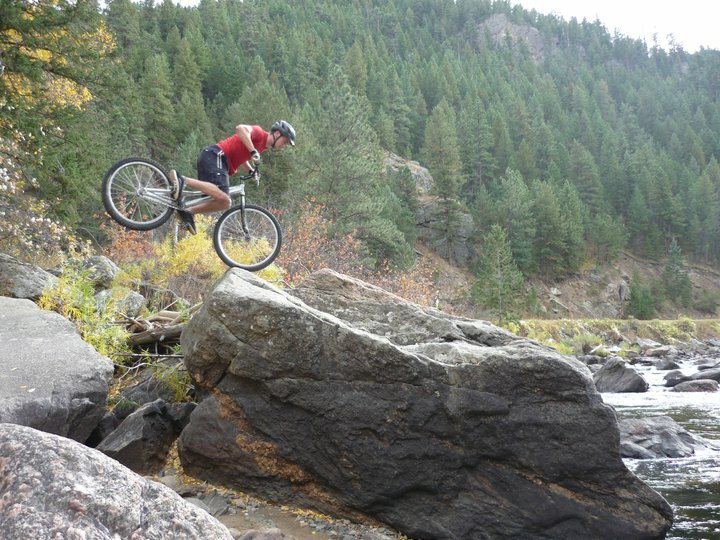 So I have spent the last few days riding the rocks at Vedauwoo, Wyoming and the amazing Poudre Canyon in Colorado (as pictured) to prepare for the big event in Durango. Photo by Kristine Askholm. Back from this event now, had an amazing trip. The competition was really well organized, and the after party was great ! The competition was very varied with a couple of very long sections, and even a speed section where negative points were up for grabs. I really felt these fast riding sections suited me, I managed to finish the trial on 8 points. Very happy with 1st place in Pro category and a week packed full of riding with good friends in great new places. Also two new additions to the ‘Videos‘ page, ‘Colorado Road Trip‘ and ‘Aran Cook in Colorado‘. Really looking forward to this event again in 2011. Photo by Kevin Drake.